In the world of fashion, nothing is fiercer than freshly chopped in-your-face fringe—as confirmed by The Devil Wears Prada. But not everyone can pull off such a bold look. 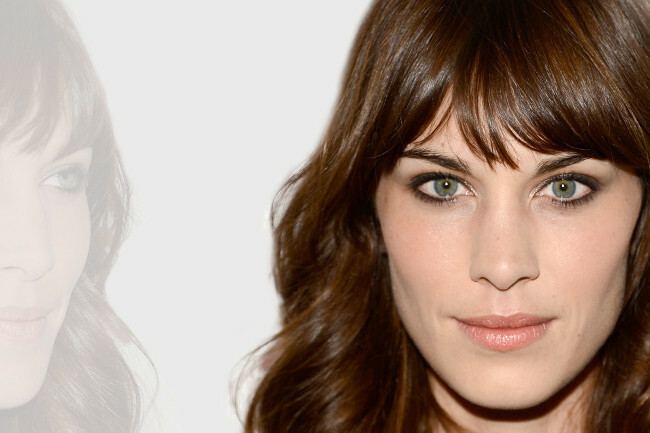 We recently asked you to vote on the best blunt bangs in Hollywood. 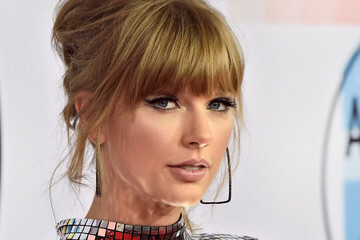 The results are in, and with them some serious hairspiration.